Hebrews 12:28-29 (ESV) – 28 Therefore let us be grateful for receiving a kingdom that cannot be shaken, and thus let us offer to God acceptable worship, with reverence and awe, 29 for our God is a consuming fire. Almost every day our modern news media provides coverage of a major disaster that has taken place somewhere in the world. Think back with me for a moment. Do you recall the 2004 Indian Ocean earthquake and resulting tsunami that killed more than 230,000 people? 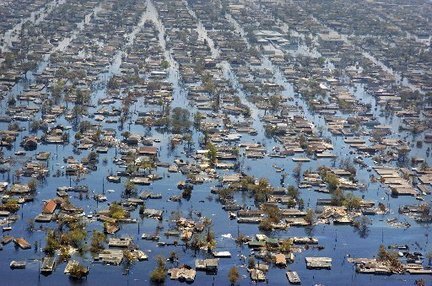 How about the effects of Hurricane Katrina that flooded 80% of New Orleans and resulted in the loss of 1,484 lives in 2005? In 2015 alone there were over 150 major natural disasters. A December, 2015 World Vision article chronicles just six of the worst that occurred in that year alone (Earthquake — Nepal: Flood — Chennai, India; Heat wave — southern India; Typhoon and monsoon rains — Myanmar, Bangladesh, and India; Flood — Malawi and Mozambique; Drought — Ethiopia). Events such as these remind us of the instability of earthly life and the fragility of those things we hold most dear … our homes, our families, our careers. But, in a world that may seem to be falling apart, believers in the Lord Jesus Christ can be assured that we have something that is stable, something that is completely secure. There is a rock, a foundation, upon which we can stand … a kingdom that cannot be shaken … regardless of the circumstances. That rock is Almighty God! We can have unshakeable stability, even in this unstable world. God and His Word are timeless, unchanging and always relevant. We can forever depend on a secure, eternal relationship with Him through His Son Jesus. And we can be sure that an everlasting heavenly home awaits ALL those who place their faith in Jesus Christ as their Savior (John 3:16). Christian friend, do you have someone in your life who needs to hear this life-saving Good News? Someone who is drowning, desperately needing you to throw a lifeline? Don’t wait! Share it today! Introduce them to a kingdom that cannot be shaken! Thank you Father for providing assurance through trusting in Your Son Jesus Christ that You have created a kingdom that cannot be shaken. Help me to spread this good news to those who have lost hope due to tragic circumstances. In the name Jesus, Amen and Amen. 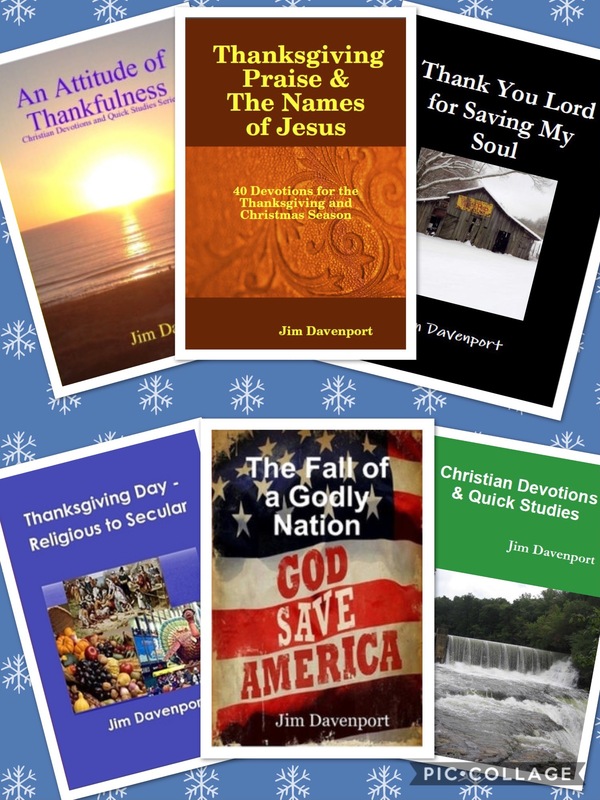 Gallery | This entry was posted in Bible Studies, Christian Devotions, Uncategorized and tagged assurance, bible studies, Christ, christian devotions, depending on God, devotions, give thanks, God, heaven, Hebrews 12:28-29, Hurricane Katrina, Indian Ocean Earthquake, Jesus, Lord, natural disaster, stability, thanksgiving devotion, thanksgiving praise, Thanksgiving Prayer, tsunami, Uncategorized and tagged Antichous, unshakeable stability. Bookmark the permalink.